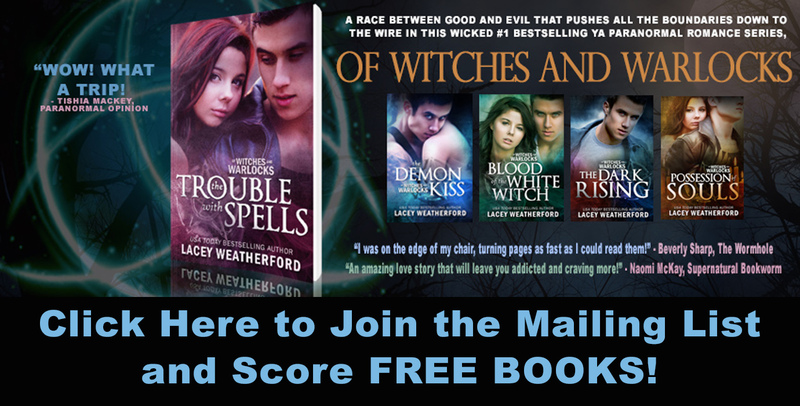 Of Witches and Warlocks: Read these books for FREE from Kindle Unlimited NOW! Read these books for FREE from Kindle Unlimited NOW! These awesome books are still available to read for FREE on Kindle Unlimited through the holidays! Don't miss out on this LIMITED TIME OFFER! There's a little something for everyone! Click on any title in Lacey Weatherford's Amazon Store to see the full descriptions and to purchase on Amazon.com!